Greater Manchester #SEEDIFFERENT SME Apprenticeship Support offers grants to non-levy paying employers to recruit and deliver high quality Apprenticeships, workforce planning support and advice and is developing a Levy Transfer Matchmaking Service! 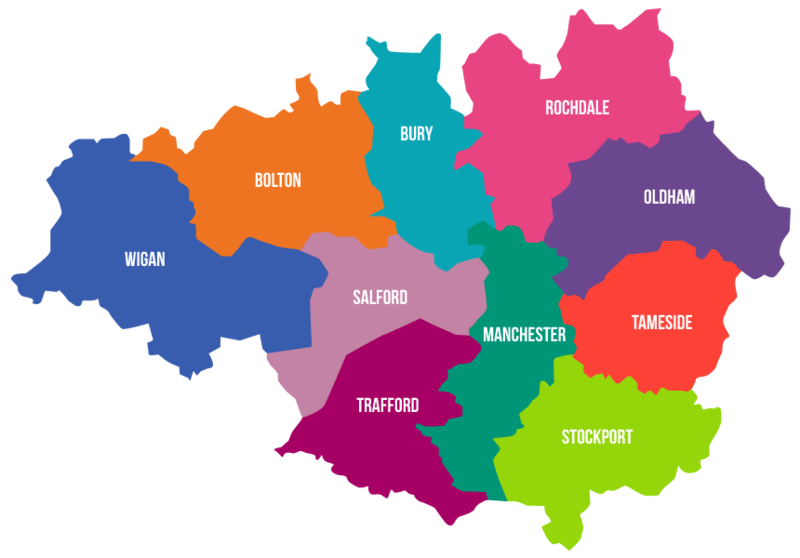 The Greater Manchester Combined Authority have launched the #SEEDIFFERENT SME Apprenticeship Support Grants for SMEs in Greater Manchester, those organisations who employ less than 250 members of staff and have a wage bill less than £3million. Have their registered office based in Greater Manchester. Have not employed an apprentice for at least 2 years. Please note – some local authorities are only taking expressions of interest at this stage in preparation for their grant launches. **Please contact the Local Authority where your registered office is based. The Stimulating Employer Demand for Apprenticeships (SEDA) project has a group of specialist advisors with all the latest knowledge around Apprenticeship training and upskilling, from the funding available to providers across Greater Manchester. Their goal is to share their expertise and know-how, and will support your business throughout your search, from finding the right course to the right training provider. After an initial meeting to determine your business needs, our advisors will complete a thorough workforce development plan which will help to identify any specific training requirements. From there, advisors will be on-hand to support you in fulfilling your aims and objectives. Coming soon – GM Levy Transfer Matchmaking Service! With Levy paying organisations now able to transfer up to 25% of their levy funds to other employers, we believe there is a need to make this as simple a process as possible for both levy paying organisations wanting to transfer funds and non-levy paying organisations receiving funds. Therefore we are currently developing a ‘matchmaking’ service that allows levy paying organisations to transfer unspent funds to non-levy payers negating the need for them to pay the 5% co-investment. Visit the SME GAP website. The SME GAP project has been funded with support from the European Commission. This publication [communication] reflects the views only of the author, and the Commission cannot be held responsible for any use which may be made of the information contained therein.